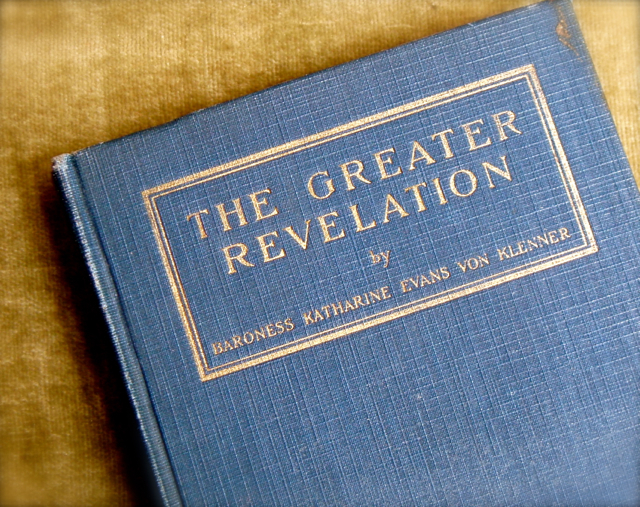 Perhaps the most curious book I have come across in my research is The Greater Revelation: Messages from the Unseen World received through automatic writing in various languages, including Chinese and Japanese, in the chirography and with the verified signature of those sending the messages by Baroness Katharine Evans von Klenner. 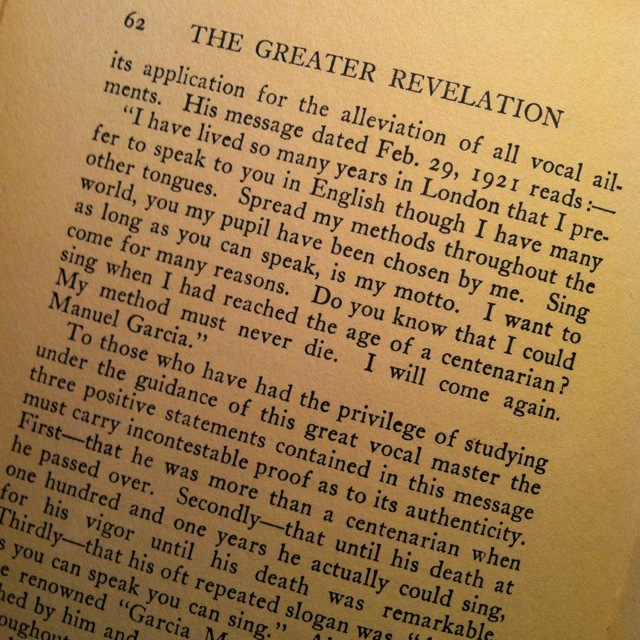 Published in 1925 during the peak years of the Spiritualist Movement in America, the author was a rather well-known—if now forgotten—student of Desireé Artôt and Pauline Viardot-García, the sister of Manuel García. 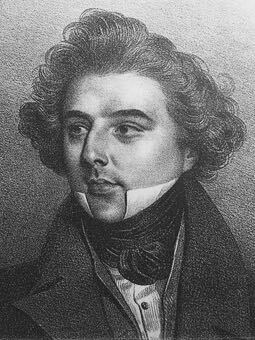 Katharine Evans von Klenner was a real baroness, having married Ferdinand Auguste Maria von Klenner (his name has also been recorded as "Rudolph"), an Austrian diplomat and linguist whose family lived in Italy. 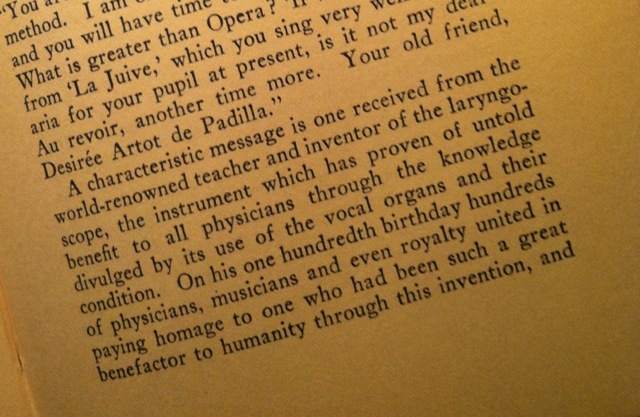 His death before the first world war left the musical daughter of the Garcias childless and alone, and may have been the catalyst for her interest in otherworldly concerns. 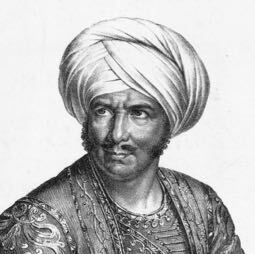 Whatever the reason, The Greater Revelation is an unusual book, replete with messages from famous personages, including those from Manuel García and Richard Wagner. 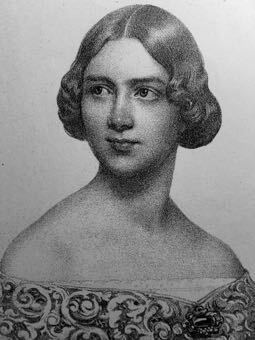 The Baroness herself was born in Rochester, New York in 1858, to a well-to-do Moravian family, and studied with Pauline Viardot-García in Paris before she was 20, her voice a dramatic soprano. 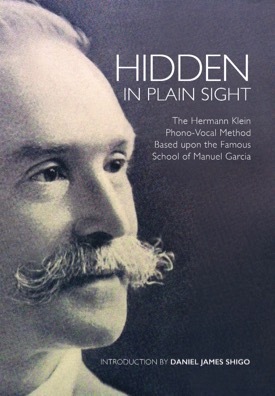 By 1883, Klenner was an authorized exponent of the García Method in New York City, where she taught at the National Conservatory for a handful of years, before marrying and opening a private studio. 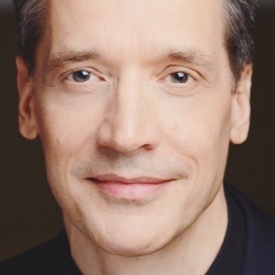 A founding member of The National Association of Teachers of Singing in 1906, Klenner was an ardent supporter of national standards for voice teachers, both at the state and national level. When these goals were not realized, Klenner turned her efforts towards education and founded the The National Opera Club of America, which held its meetings at the Waldorf-Astoria Hotel on Park Avenue and 50th Street for many years. Klenner remained a potent force in the musical life of the New York until her death in 1947, teaching at Chautauqua every summer, all the while wearing a broach that contained the letters "P.V." 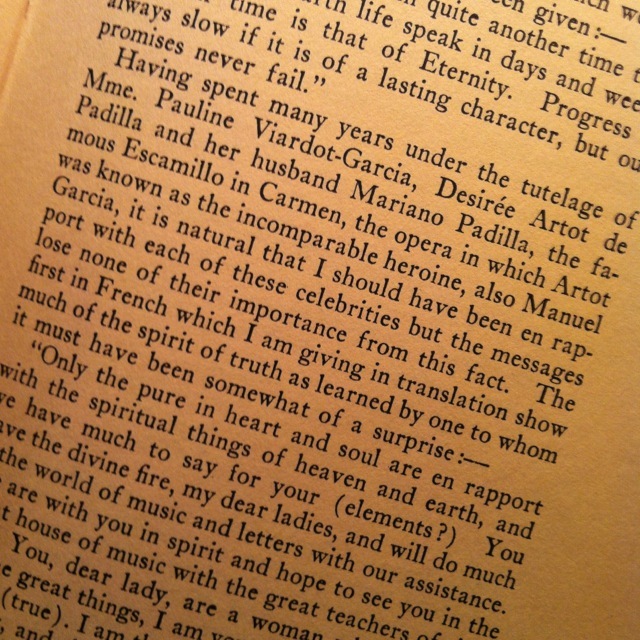 which had been given to her by Pauline Viardot-García. 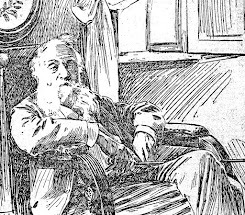 Though Klenner's involvement in Spiritualism strikes us as odd and rather quaint today, her interest was shared by many singers: Antoinette Sterling, David Bispham and Emma Thursby among them. And while I cannot say I have ever seen a ghost, Klenner makes it quite clear that many spoke to her "triumvirate," their messages a fitting tribute on All Hallow's Eve.